Alex Potter is a photographer from the Midwest living in the Middle East. She began her career in Minnesota, and is currently based in Yemen. 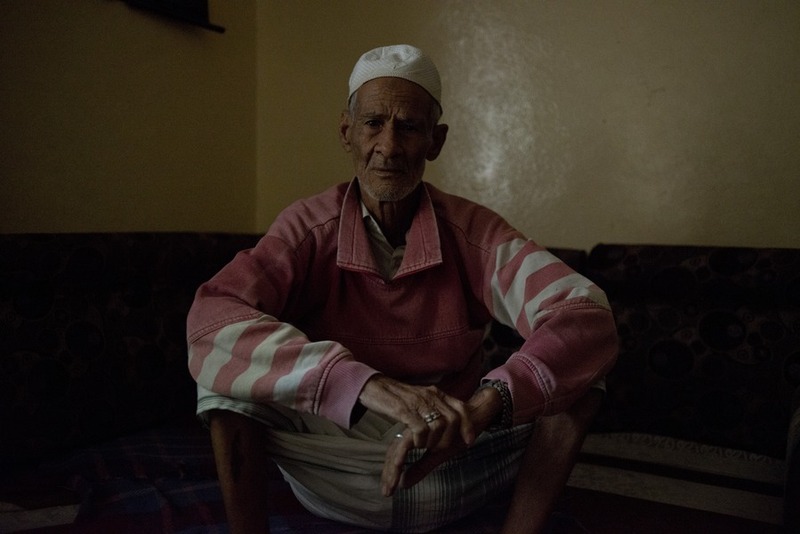 After growing restless with her nursing job, she picked up to document post-revolution Yemen. 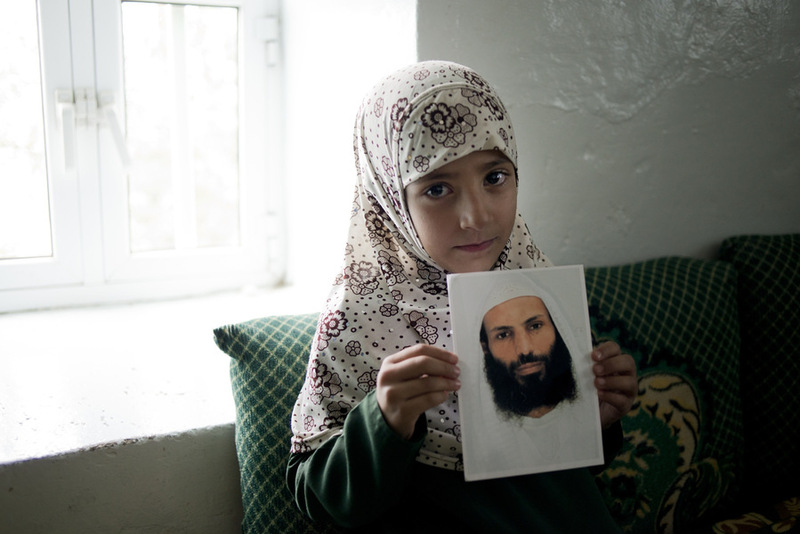 One of her projects, Waiting for Guantanamo, first caught my attention. 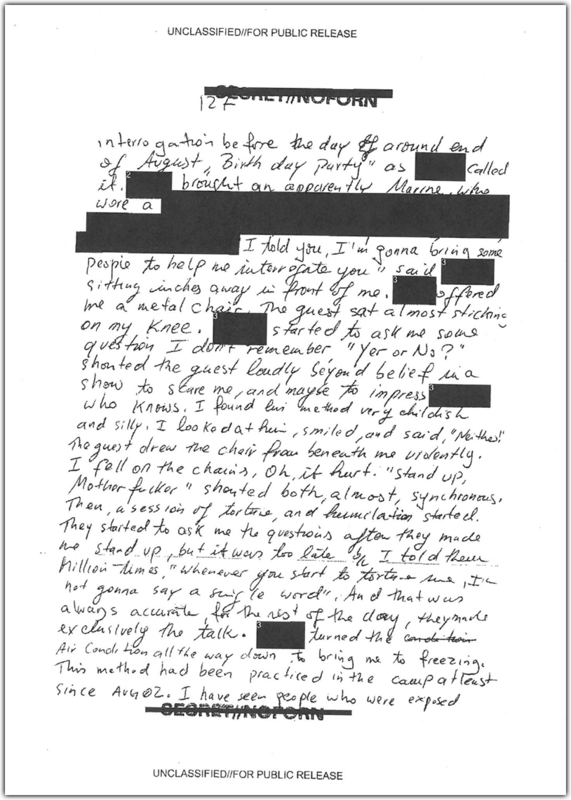 On January 11, 2002, the first detainees were brought to Guantanamo Bay Prison. In eleven years since Guantanamo opened, the prison and detention camp has risen in infamy as a fighting point between politicians and an obvious human rights violation to the general public. Seven hundred and seventy-nine prisoners have passed through its doors in Guantanamo’s eleven year history; 572 have thus far been released. 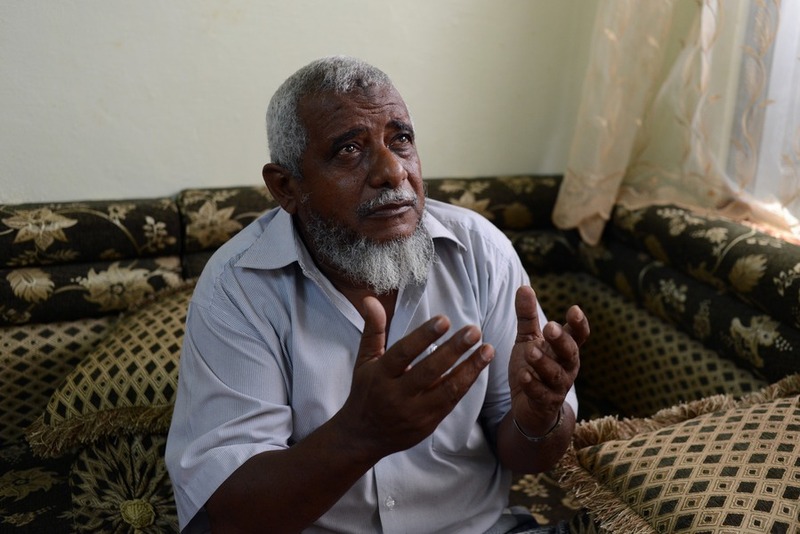 However, out of all the prisoners released, the most overlooked have been the Yemenis. 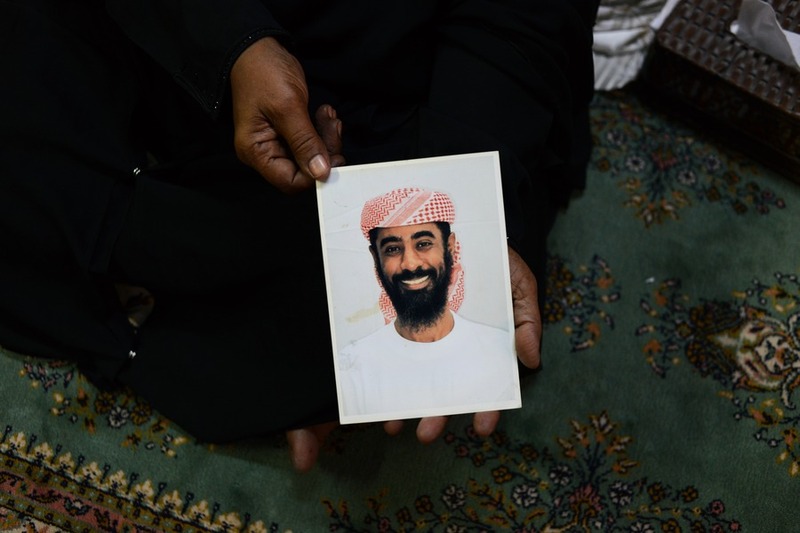 Of the 164 men remaining in Guantanamo, 88 are Yemenis. Thirty-six have been cleared for release by President Obamas Guantanamo Task Force and many by the Bush administration as far back as 2004. Dozens more are waiting in “conditional detention” limbo. 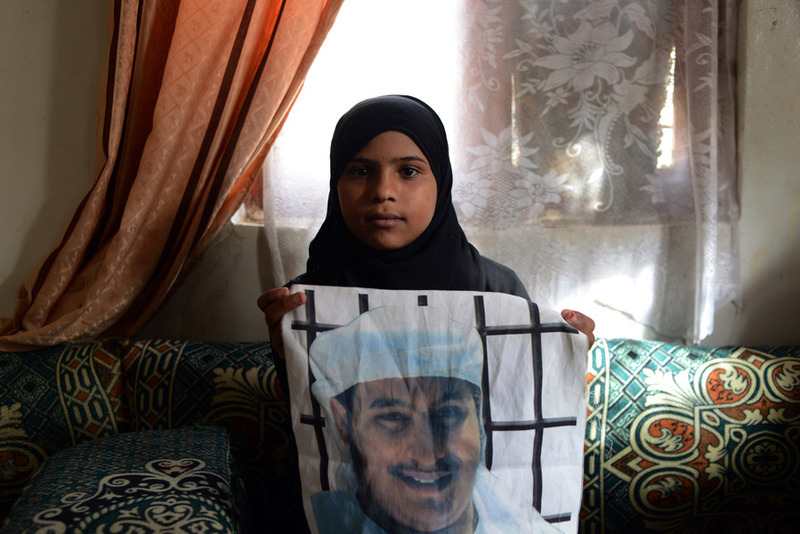 Though closure of the prison may be on the horizon, no one is looking forward to it more than the families of the Yemenis themselves. Mothers and fathers have little to no communications with their sons, who have transformed from teenagers to men who could have families of their own. Besides the occasional monitored phone call or edited letter, most families have no communication with their sons, much less authorities, the government, or an advocate. While Washington drags it’s feet, families are waiting. 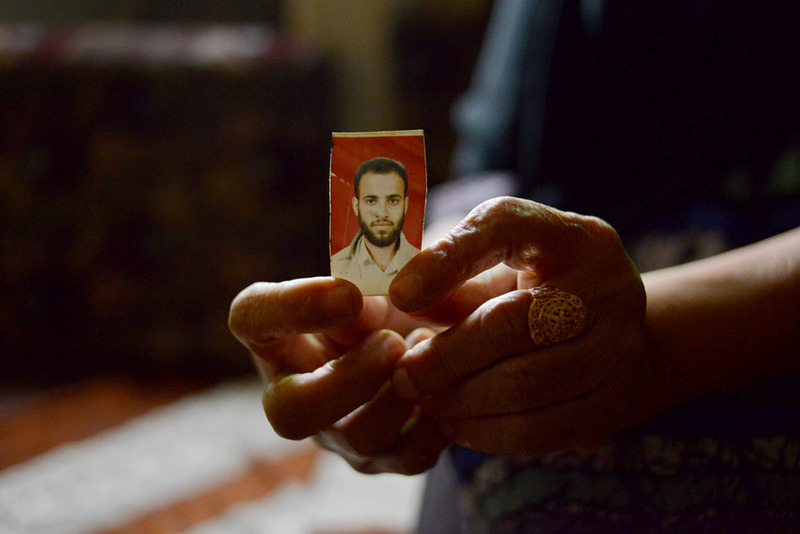 Not to see a smaller number on the list of Guantanamo prisoners, but to see their sons to return home once again. These are their stories. For more on Potter and her work, visit her official website.